My main research interest is the impact of ageing on the nervous system. The long-term goal is to understand the mechanisms of ageing so interventions can be developed, allowing inidividuals to one day have improved quality of life as they age. In other words, improved healthspan. To do this we are using modern molecular, cellular and systems approaches to improve our understanding of the normal ageing processses. Surprisingly little is known about the underlying causes of ageing and we are addressing this issue. I am curious and want to know how things work, and I would like to make a real contribution. The end goal is an understanding of the ageing process so that it will be possible to modify the process to improve the quality of life for the elderly. To increase healthspan. 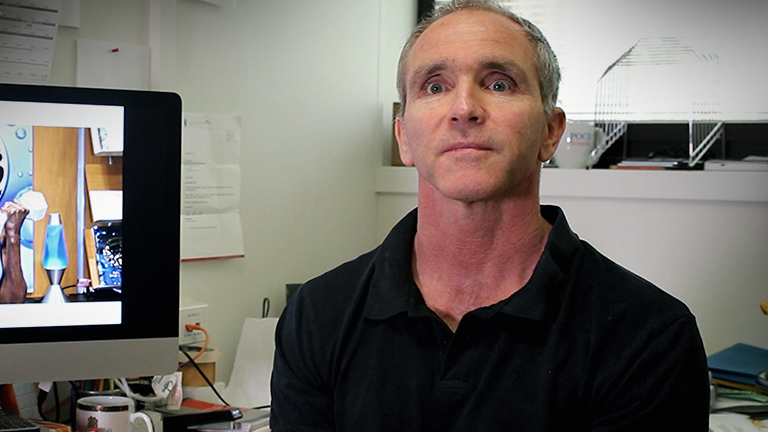 Associate Professor Doug Smith is a neuroscientist with a long-held interest in how ageing impacts the nervous system. Everyone ages but it is clear some individuals age better than others, which suggests that ageing is not necessarily non-modifiable. By understanding the mechanisms that cause normal ageing it will be possible to increase the proportion of people that age well, thereby increasing a person's healthspan and quality of life. This will have enormous personal, social and economic impacts on individuals, their families and societies overall. Ageing is a major risk factor for many pathologies, such as Alzheimer's and Parkinson's diseases, and improving our understanding of the normal ageing processes will likely lead to progress for many age-related pathologies. Associate Professor Smith completed his doctoral studies at the University of Queensland and then spent nine years at the University of California San Diego, studying the neural consequences of the metabolic disorder Lesch-Nyhan disease. Since his return to Australia he has been focusing on ageing and uses both discovery-driven as well as more traditional hypothesis-driven approaches to advance our understanding of the ageing process. He currently leads a group investigating how ageing affects the vestibular (balance) system, spinal cord function, the blood brain and spinal cord barriers, and in a collaborative project is studying the effects of ageing on pain signal processing. The longer term goal is to move our basic neuroscience findings into practical human use.